Before I come to any conclusion, I first read why they want to transfer the funds. Based from this info, they wanted to secure their wallets. I dont get why they want to hide their shares from everyone? But I think we can all agree its okay to sell all of their shares since Steemit INC. is a private company, and I also see no improvement from their UI, probably the worse UI built, just look at other Steem dApps without delegation like Appics right? Is it really right thing to freeze these accounts, knowing that Steemit INC is a private company, not STEEM itself? And if we are talking about decentralization, are we even that decentralized if we dont allow them to sell all of their stakes or hide them? What do you think? Is it Ethical to Freeze these accounts? or just let them power down for 13 weeks and after that, we would not know where their wallets are. Then they will be delegating power to SMT projects and get some SMT shares. Theory 1 : They dont want to crash the market, they just want to support other SMT’s projects in the future, and also gain SMT shares ‘secretly’ without the public knowing that they are part of the steemit inc. 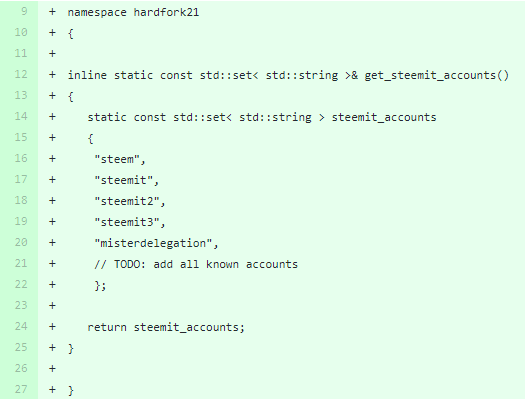 Theory 2 : They will leave Steem blockchain and totally dump everything. Defeating all of the Steemit’s Vision and Mission. Then everyone will go crazy. Please take note that these are just my Speculations about the Powering down and moving the shares from a private/secret wallet. Who knows what will happen after 13th week of the power down right? Lets just wait.